Flipkart Group CEO and co-founder Binny Bansal today resigned following a probe into an alleged “serious personal misconduct”, the firm’s new parent Walmart said. Bansal, 37, has strongly denied the allegation, the American retail giant said in a statement. His decision to step down follows an independent investigation done on behalf of Flipkart and Walmart, even though the probe “did not find evidence to corroborate the complainant’s assertions against Binny”, it said. While the statement did not provide details of the “personal misconduct” allegations against Bansal, PTI sources indicated that the complainant was associated with Flipkart a few years ago and is now running her own venture. This, however, could not be independently ascertained. The statement pointed out that the “deliberate and thorough” investigation “did reveal other lapses in judgement, particularly a lack of transparency, related to how Binny responded to the situation. Because of this, we have accepted his decision to resign”. Bansal’s resignation as the CEO of Flipkart Group is with immediate effect. He was serving as the Group CEO after Walmart’s mega USD 16 billion investment in the Bengaluru-based company. Sachin Bansal, the other co-founder (not related to Binny), had left Flipkart after selling his entire 5.5% stake to Walmart as part of the deal. Walmart’s statement said the recent events “risked becoming a distraction for the company” and Binny had made a decision to step down. The statement pointed out that Binny had been contemplating a transition for some time and that the company (Walmart) had been working together on a succession plan, which has now been accelerated. Kalyan Krishnamurthy will continue to be CEO of Flipkart, which will now include Myntra and Jabong, continuing to operate as separate platforms within the Flipkart business, the statement said. Ananth Narayanan will continue as CEO of Myntra and Jabong and will report to Krishnamurthy. Sameer Nigam will continue to head PhonePe — Flipkart’s payments unit — as CEO. Both Krishnamurthy and Nigam will report directly to the board, Walmart said. “We remain committed to investing for the long-term and are supportive of the leadership team’s desire to evolve into a publicly-traded company in the future,” it added. In an internal email, Krishnamurthy sought to assuage employee concerns stating that “there will be no changes in our operating processes, or to the mission of the company as a result of this news”. 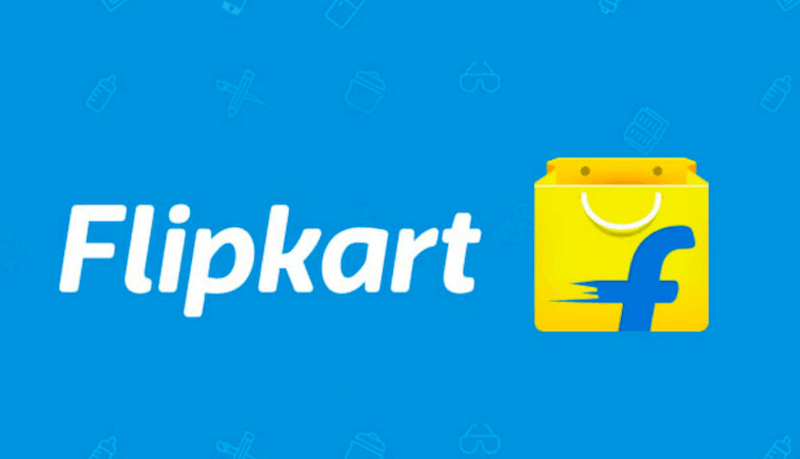 “Flipkart will continue to invest heavily in the supply chain, innovation and technology, with a focus on optimising operations and empowering employees… For Flipkart to keep succeeding, it is crucial for our teams to thrive, and we will continue to do everything possible to ensure you are given the opportunity to do just that,” he added. Sabotage. This was a preplanned strategy by Walmart to boot out both the Indian founders and take full control. Yet again a knife in the back by a white man. I’m impressed actually. @KGF Don’t be so thick. The sexual assault allegations could not be proved (doesn’t mean it didn’t happen). However, he was asked to leave because 1. He hired private security to ‘take care’ of the woman who accused him. 2. He hid this during negotiations with Walmart (Walmart could be liable if the woman sues Walmart, because Flipkart is now owned by Walmart). China monk, don’t talk about stuff you have no clue about. 1. He hired private security to ‘take care’ of the woman who accused him. 2. He hid this during negotiations with Walmart. Those are enough reasons to ask him to quit. You can do your ‘laws being misused’ rant somewhere else. Not every man who is accused is being ruined.